Not only were all of these items hot at Market, but I also worked Festival and the Novi show in Michigan – and the consumers agree! 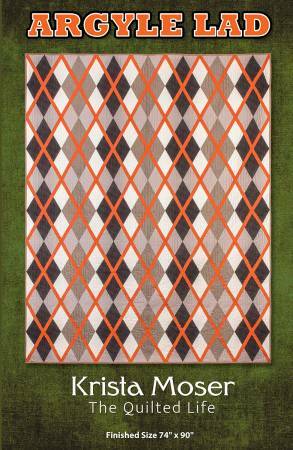 The Creative Grids® Stripology Squared Mini is a definite hit. Everyone loves the size and maneuverability of this baby! Designed to square up blocks up to 6 1/2″, I immediately learned that it is my go-to tool when sub-cutting strip sets. (The acrylic raises over the seams so there is no teeter-tottering like your experience with a traditional ruler.) Plus there are five patterns that support it. 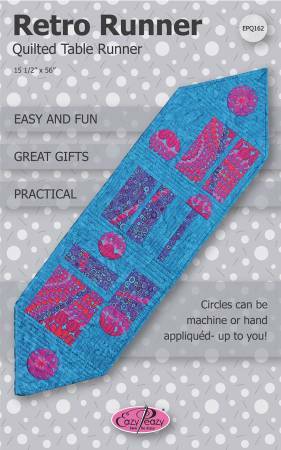 Offer it for Christmas and offer classes or demos featuring the patterns the first of the year. 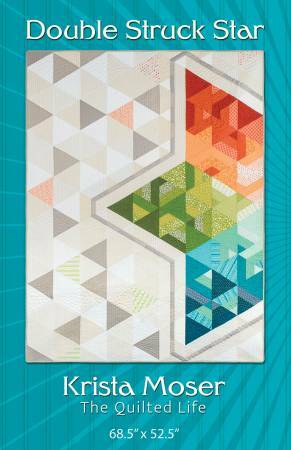 Stripology Mixology is the perfect companion to ALL of the Creative Grids® stripology rulers. 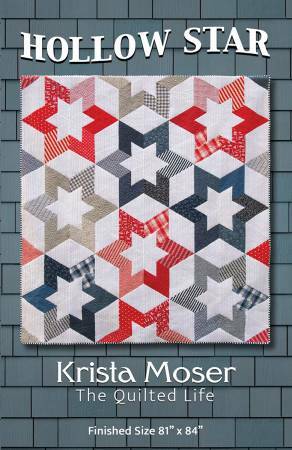 The book features 13 quilts made from pre-cuts – and tells you how to cut your own. And who doesn’t want a cocktail over the holidays – recipes included! The portable Reliable Iron is amazing! It is not only an iron, but it is also a steamer. It gets to a temperature of over 300 degrees in a short amount of time. The bag is insulated so you can leave class before the iron is entirely cool – just leave the long cord on the outside of the bag. Another feature – the outside of the bag has a silicone side to use as a rest when in use. This one is a winner! What good is an iron without a great ironing mat? 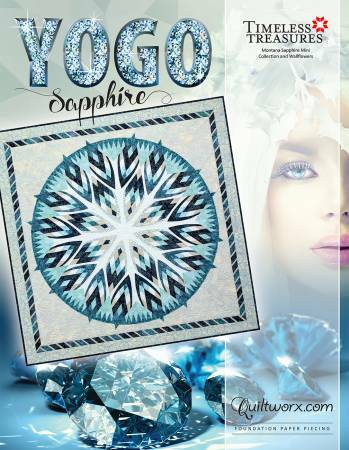 These Gypsy Quilter mats come in a variety of sizes. 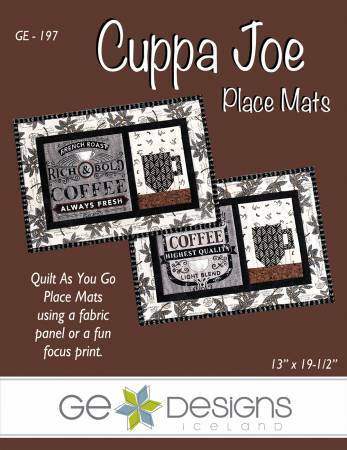 The 13 1/2″ mat is one of the most popular sizes since it is big enough to press a 12 1/2″ block! I love the Crazy Christmas Tree! It has three of my favorite things – it is fast, fun, and the perfect gift! I have made and taught this multiple times in a multitude of fabrics. Use two backgrounds, two tree colors, the same tree color, or eight different colors. The truth is I never saw a tree that I didn’t like! 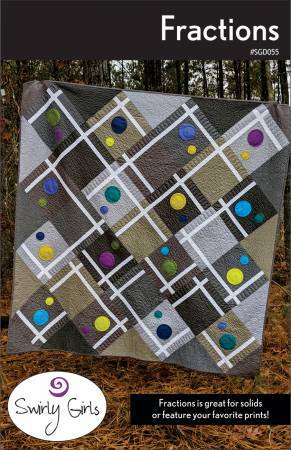 Therefore, I was thrilled to see that Karla Alexander has expanded on this technique to make an entire quilt! 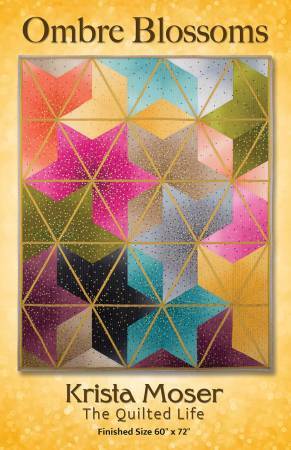 The Tree Farm uses groups of color to create a stunning quilt. The backgrounds of one tree create a tree in another block! The lights and darks are simply stunning! 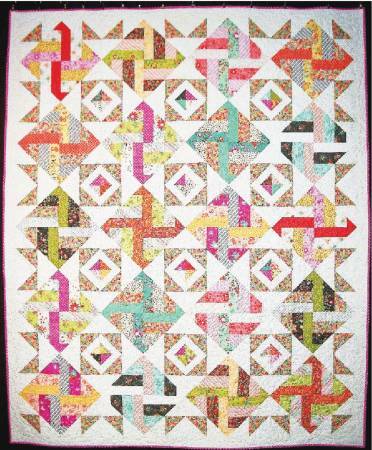 This quilt measures 52″ x 66″ so a Shannon Cuddle at 60″ wide is the perfect backing! 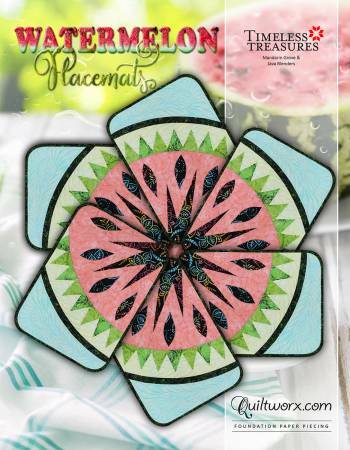 Both patterns take the Creative Grids Spiderweb tool so you get more bang for your buck! 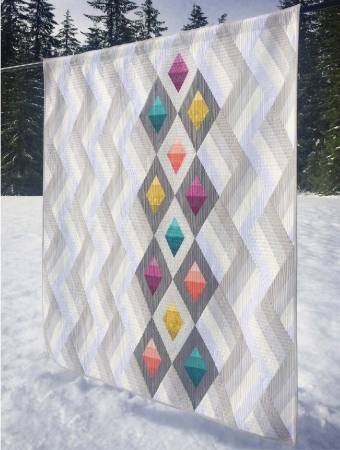 Order them now so you can start your quilt as soon as the pattern arrives and have it done in plenty of time for Christmas! The really is a day project! Remember the name Krista Moser because she is going to be a superstar! This gal has it all, talent, color sense, marketing sense – and the most important of all of the senses – common sense! 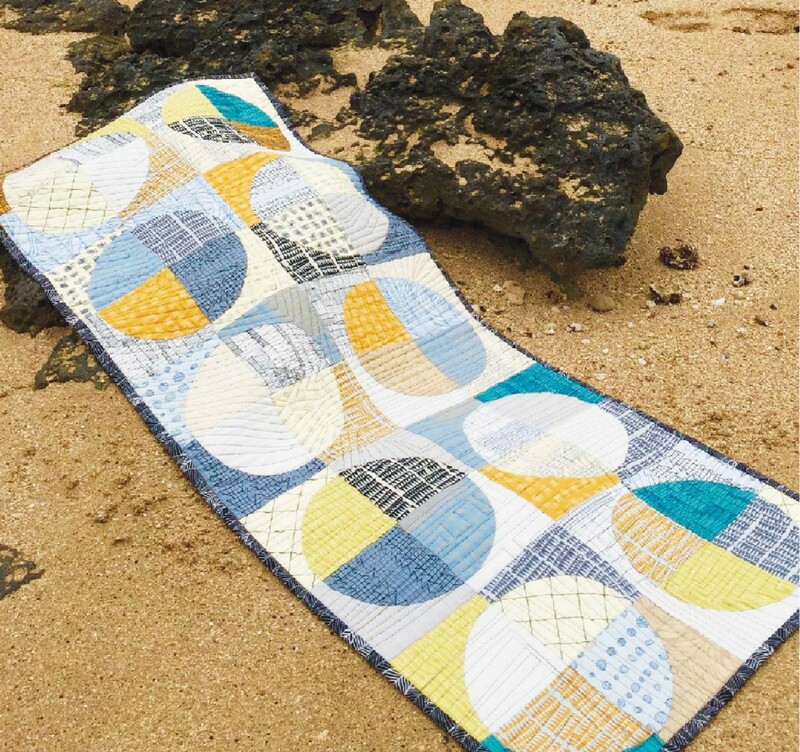 When a relatively new designer has four patterns in the top 100, I take notice – and you should too! 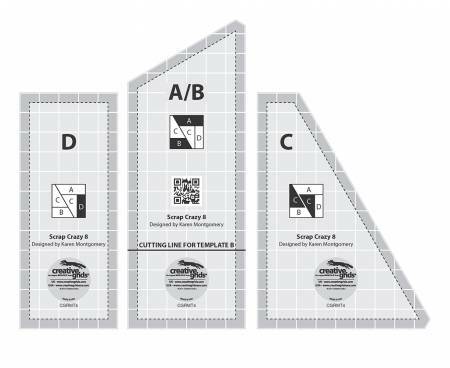 Krista designed the Creative Grids® newest 60-degree Diamond ruler. 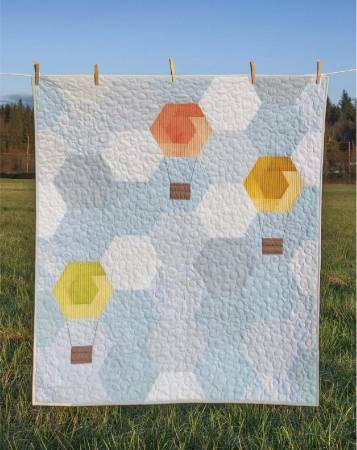 This Cut Loose Press™ pattern is so simple, even I could make it. It is all done out of 2-1/2″ strips which makes it easy to market! Many of you are already kitting and teaching the Aztec Table Runner which can be made with the 60-degree aspect of the tool as well. Once you know how to use the ruler, these patterns are a piece of cake. They look like you worked really hard but are actually week-end projects once you know her techniques! Why not start a series of classes, showcasing a different element of the tool each month? Your customers will love you for it! In the Cut Loose Press pattern, Equal Exchange, Karla uses this technique to create a beautiful table runner from a charm pack with very little waste. 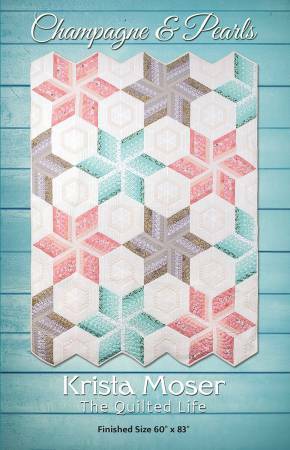 One charm pack – one table runner – who could ask for an easier project to kit! But this technique can be used with any size squares up to 15″. This 16 x 40 inch table runner can be the foundation of a perfect demo – especially when they know there is a video to refresh their memory when they get home! 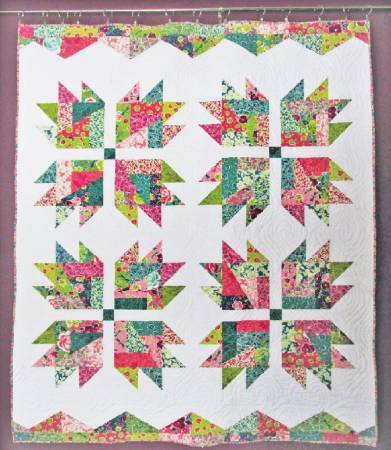 Remove the intimidation factor so you can introduce them to a whole new world of quilting! The Circle Savvy tool has tons of companions – just scroll down to the bottom of the page!